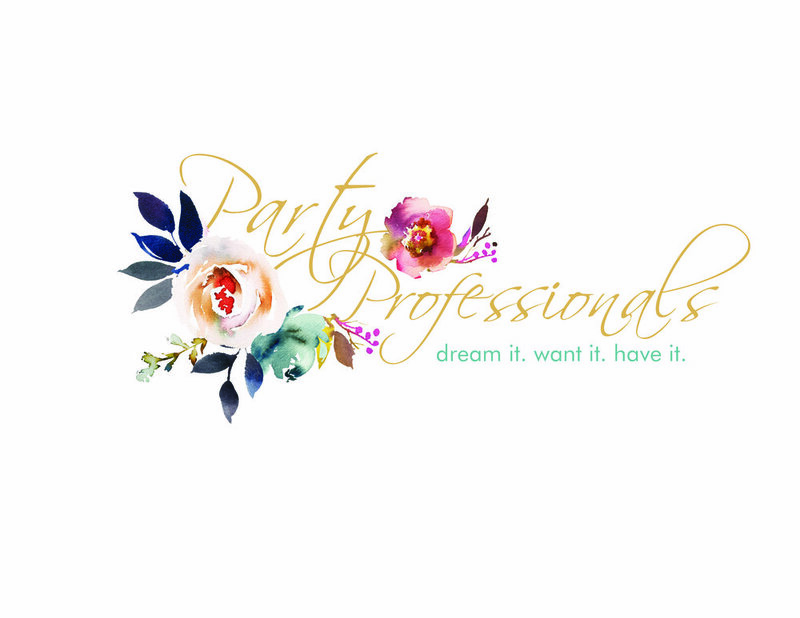 Party Professionals offers the largest selection of wedding and rental decor in Western Manitoba. Rentals include linens, chair covers, centerpieces, ceiling decor, backdrops, wall draping, uplighting, dish rentals, and more. They also offer complete setup and takedown services to make your special day seamless and stress free!